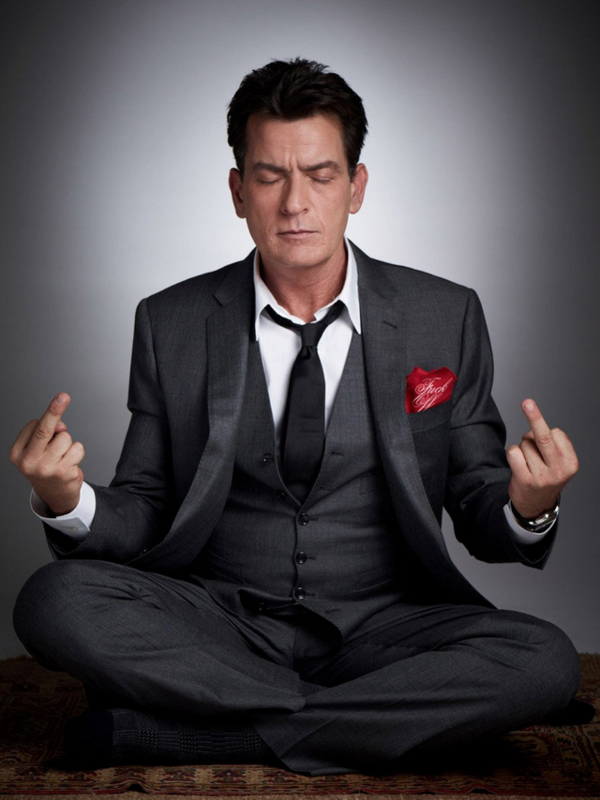 Gavin Bond captures the infamous Charlie Sheen. Sheen, the well known star of such films as ‘Platoon’ and of TV’s ‘Two and a Half Men,’ is probably as well known for his acting as he is for his more recent “tiger-blood” fueled meltdown. This is a “winning” series.